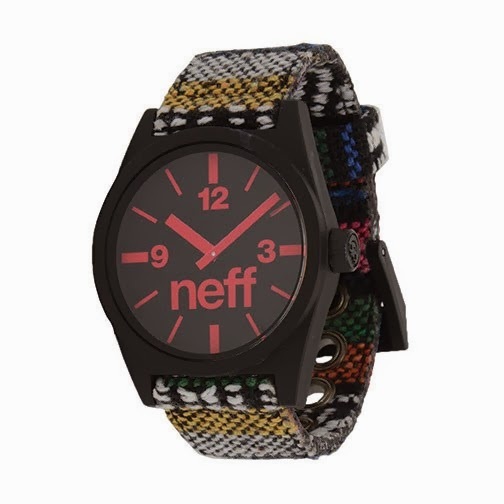 Neff has always had some pretty ill gear and I've been looking for a new casual watch (I'm BIG on watches. I have a pretty nice casual watch collection growing including a few luxury ones). But what's more casual than "The Daily" right?